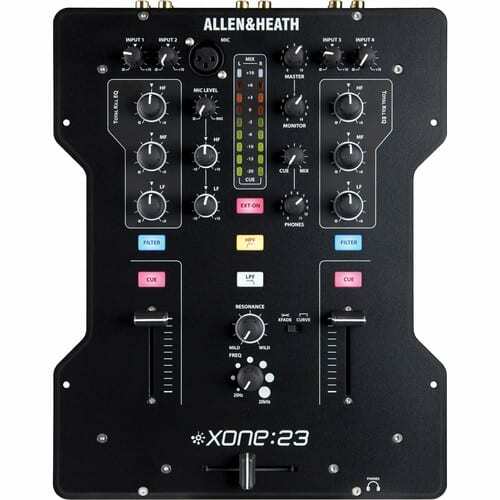 The Allen & Heath XONE:23 – 2+2 Channel DJ Mixer is designed for professional and home DJ applications such as at a party or in the club. 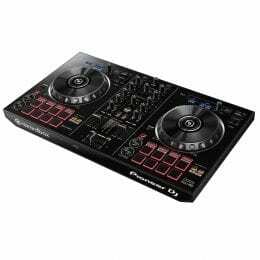 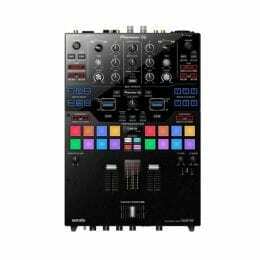 The mixer features an enhanced version of Allen and Heath’s Xone voltage controlled filter system with resonance control, a 3-band total kill EQ per side, VCA faders, illuminated switches, styling from the flagship DB4 DJ mixer, and a user upgradeable crossfader with curve selector. 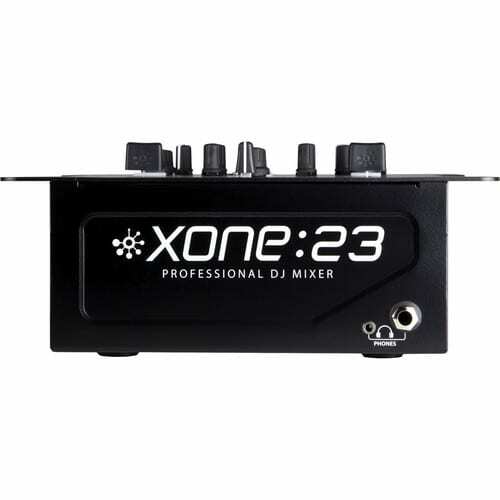 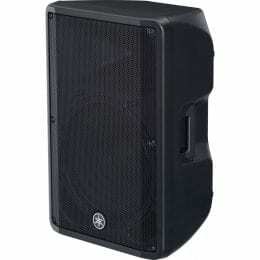 The master outputs are on balanced XLR connectors and the mixer includes a dedicated stereo booth output, as well as a dedicated stereo record out for capturing your mixes to a portable recorder. 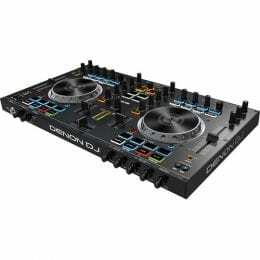 An 1/8″ and a 1/4″ headphone connector enable cueing with a wide variety of DJ headphones. 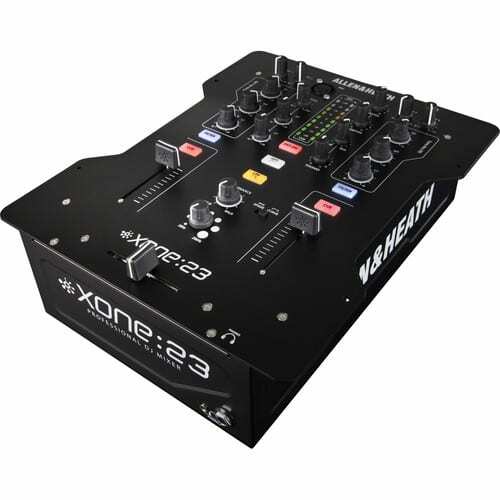 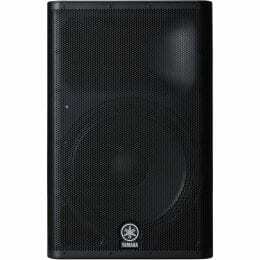 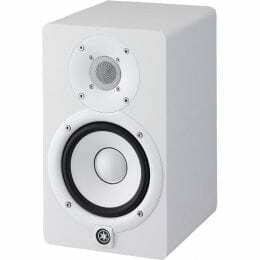 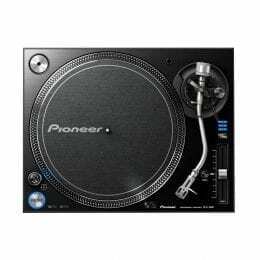 The crossfader features a switchable curve for mixing or scratching. 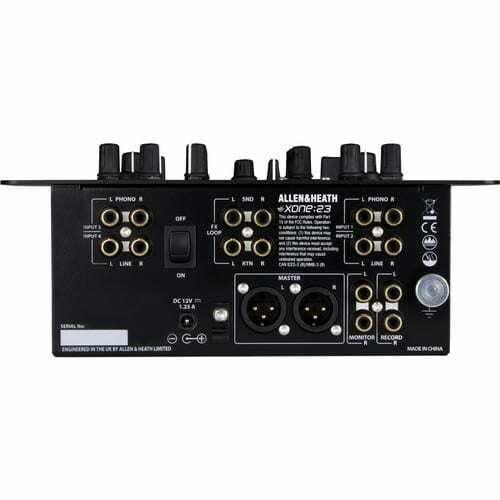 As an option, the user can replace the stock crossfader with Allen and Heath’s high end Innofader for enhanced performance (sold separately). 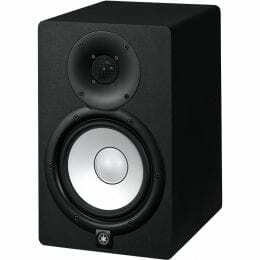 Box Dimensions (LxWxH) 18.2 x 13.1 x 7.7"